Choosing the right Chiropractor is an important choice to make. 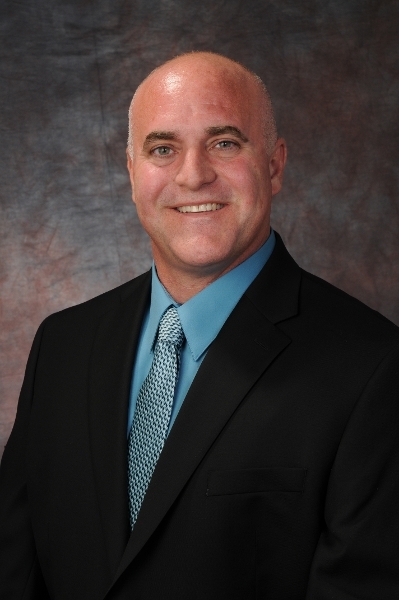 Dr. Kalodish and his staff are trained on the latest chiropractic treatments & technologies. 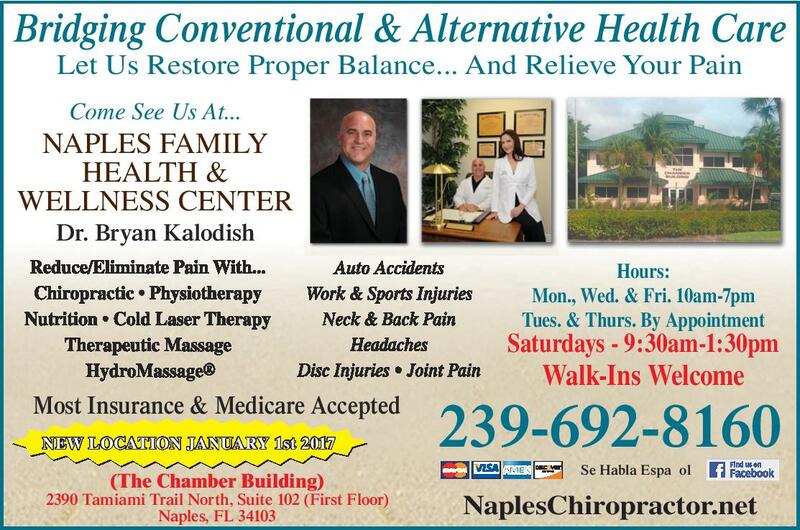 Thank you for visiting the website of Naples Chiropractor Dr. Bryan Kalodish and Naples Family Health and Wellness - a professional Naples chiropractic clinic. In practice as well as online, Naples Florida 34103 chiropractor Dr. Kalodish strives for excellence through superior patient treatment, education and satisfaction. Within our website, Naples and surrounding area residents will find all types of health and wellness related information including information about our office and services, chiropractic, back and neck pain, work and auto injuries and much, much more. We hope you enjoy the information within and share it with others. Again, thank you for visiting www.napleschiropractor.net and remember to come back often. Finding a chiropractor who understands changing health care needs and the most current techniques and approaches to addressing health problems can be a daunting task. We invite you to stop by and learn about our gentle chiropractic care as well as the ways that it can improve the quality of your life.